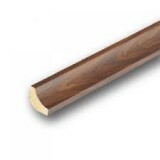 Enhance your new floors with our Door trims, laminate accessories and to ensure their longevity, be sure to check our assorted laminate sealants and laminate repair kits. 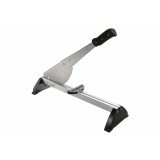 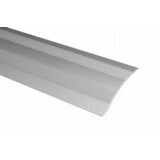 Our Silver universal Self Adhesive Proline Coverstrip 2700mm x 38mm The satin silver is ideal for.. 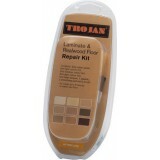 The Trojan Floor Repair Kit contains everything you will need to easily repair any damage to your wo..
No need to remove your existing skirting boards with this scotia beading. 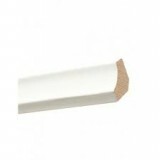 Just cover the expansion j..
Walnut Scotia, No Need to remove your existing skirting boards with this scotia beading. 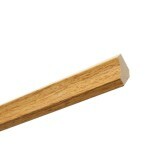 Just cover .. The Trojan Self Adhesive Proline Coverstrip 2700mm x 38mm Natural Oak is ideal for joining two fl.. 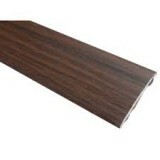 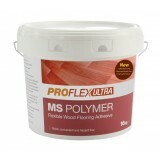 The Trojan Self Adhesive Proline Coverstrip 2700mm x 38mm - Natural Oak is ideal for joining two flo..